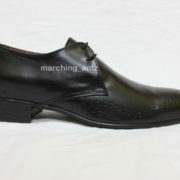 SKU: designer-leather-shoes. 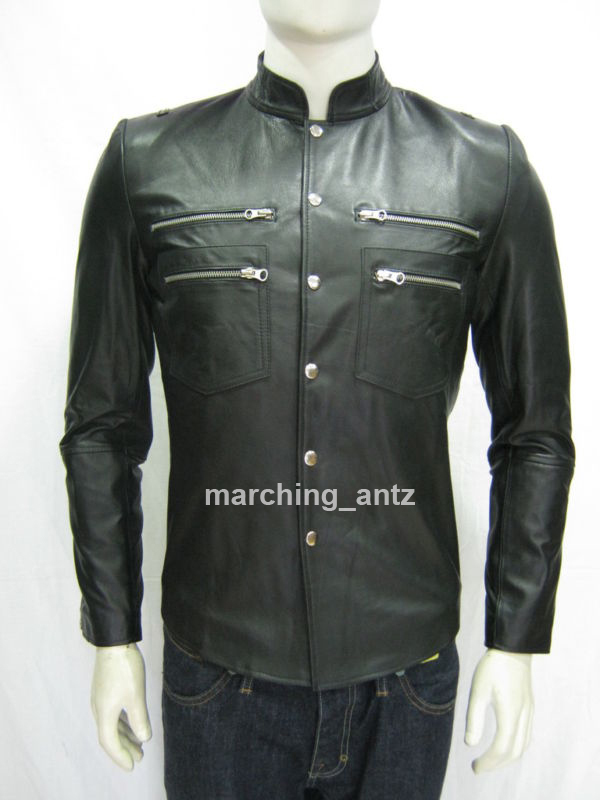 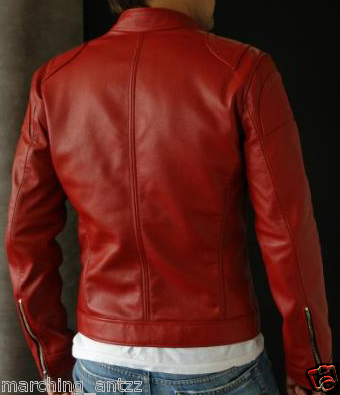 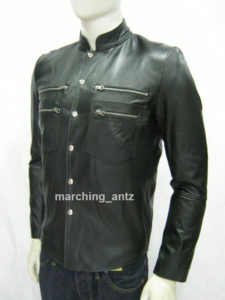 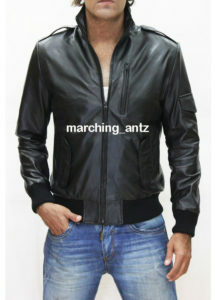 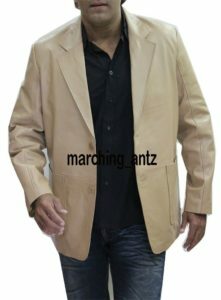 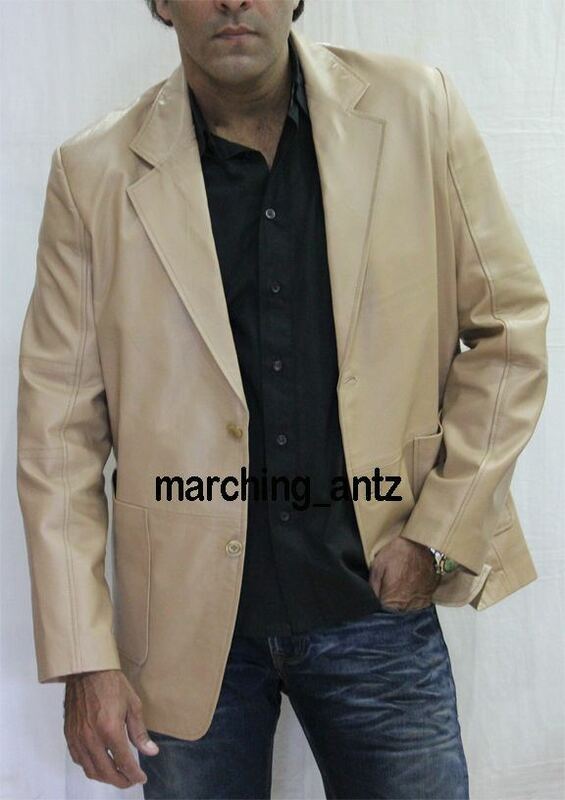 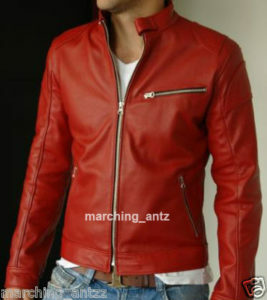 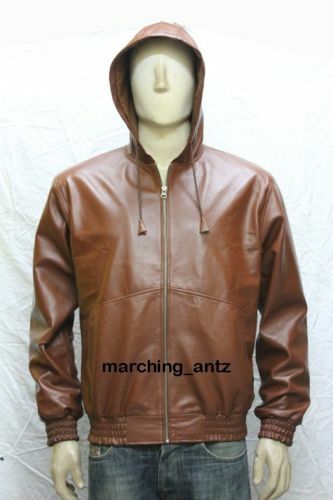 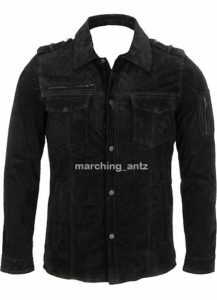 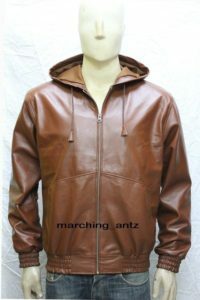 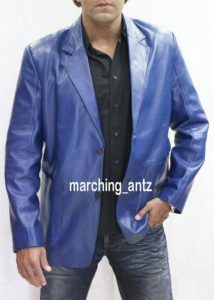 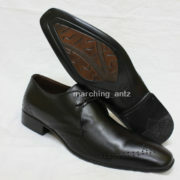 Availability: In Stock Categories: Leather Shoes, Men. 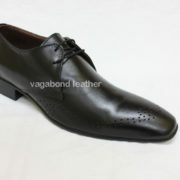 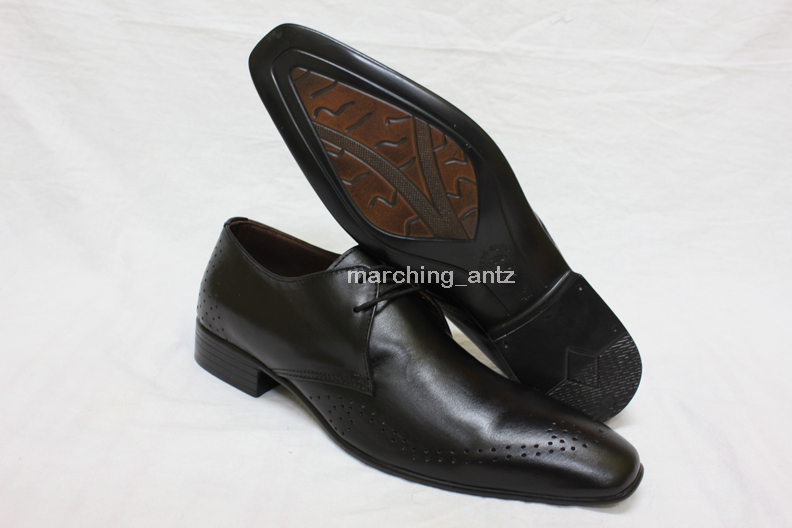 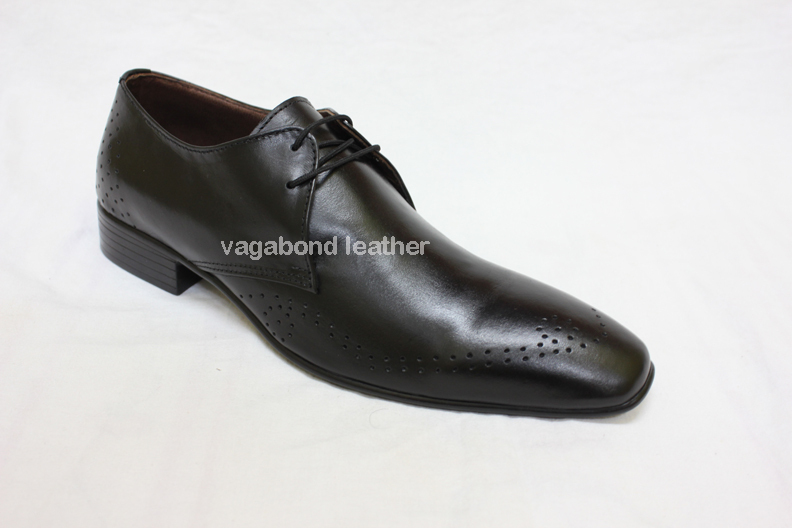 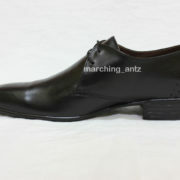 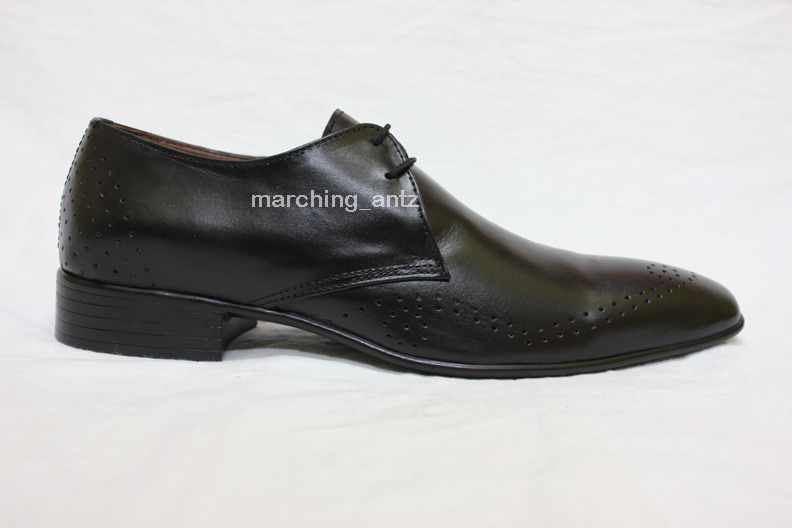 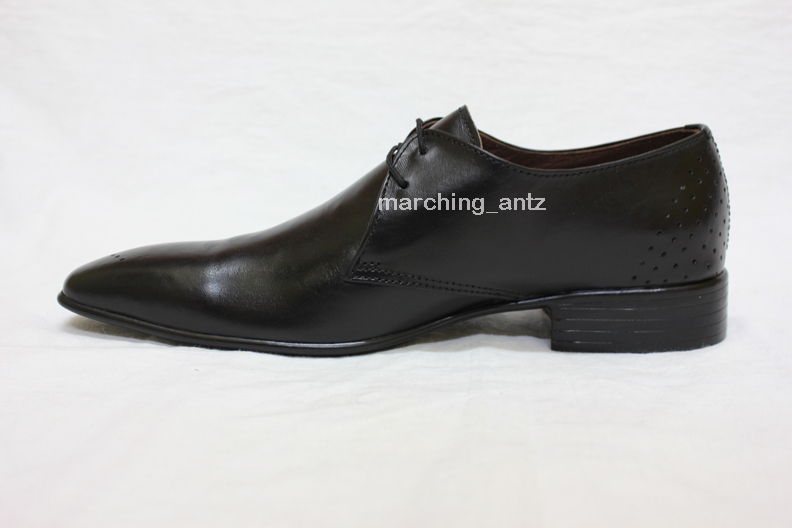 Tags: leather shoes, men formal monk leather shoes, shoes.